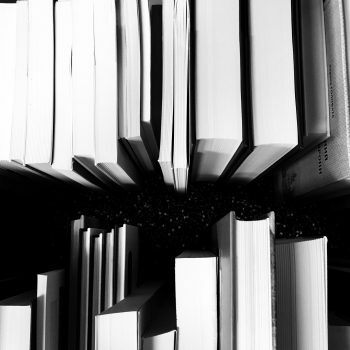 January has been far from a month of hibernation in the world of books: we have already seen the awarding and winning of prizes, the announcement of new bookshops, and a sound and light show featuring work by a number of Scotland’s leading writers. 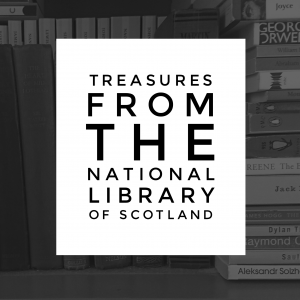 Last night saw the annual Scottish Book Trust New Writers Award Showcase, at which host Douglas Maxwell rightly described the newest of writing as expressing ‘the rhythm of life right now’. Without further ado, then, here are the hotly anticipated books of 2019 which we can call (in the immortal memory of Muriel Spark) ‘Scottish by formation’. 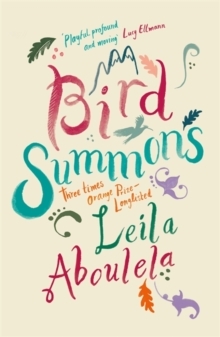 Leila Aboulela brings a magical realist twist to a Highland road trip in Bird Summons (Weidenfeld and Nicolson, March). Three women encounter a hoopoe, a bird with quite the haul of mythological baggage from across its Afro-eurasian habitat, whereupon the sacred bird regales them with tales from Celtic and Arabic folk traditions. Aboulela won the 2018 Saltire Award for fiction with short story collection Elsewhere Home, so this novel of tales and their telling is eagerly awaited. 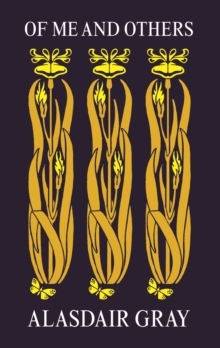 Folklore’s purchase on the present is also the driving force of Sandra Ireland’s third novel, The Unmaking of Ellie Rook (Polygon, July), in which the tenth-century legend of Finella and Kenneth underpins contemporary events. The advent of Ducks, Newburyport, Lucy Ellmann’s 900-page single-sentence novel, has set stylists slavering. From the first chapter, which is available to read online, it appears to be a bravura feat: a stream of consciousness, a transcript of the mind under modern conditions, random, associative and (as a consequence of Ellmann’s ferocious and succinct wit) very funny. Billed as an indictment of contemporary America, its official publication date from Galley Beggar Press is the fourth of July. 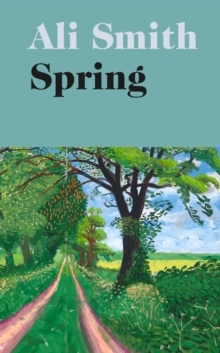 While Ali Smith’s seasonal quartet turns verdant with the arrival of Spring (Hamish Hamilton, March), new shoots come forth in a clutch of fiction debuts. 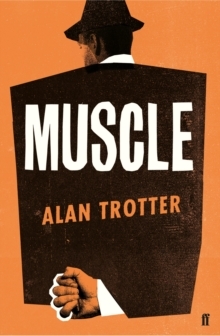 At least two have already won pre-publication prizes: Alan Trotter’s noirish Muscle (Faber, February) is far from delicate, a genre-collapsing riff on everything hardboiled; Elizabeth Macneal’s The Doll Factory (Picador, May) is the Lizzie Siddal-esque tale of Iris, who paints faces on porcelain dolls by day and models for a pre-Raphaelite painter in exchange for lessons by night. 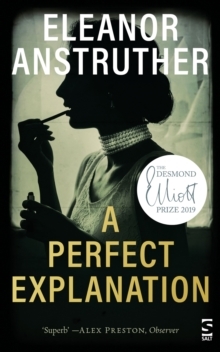 In A Perfect Explanation (Salt, March) Eleanor Anstruther tells a story about class, inheritance, and motherhood in an aristocratic family during the twentieth century. It is based on the story of her grandmother, herself the granddaughter of the Eighth Duke of Argyll, who sold her son to her sister for £500. 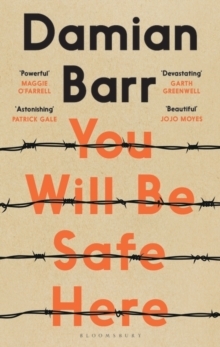 Damian Barr, author of memoir Maggie and Me, has You Will Be Safe Here a story of abuse and redemption in South Africa out with Bloomsbury in April. Second novels can sometimes be neglected after celebrated debuts, but it is safe to say that David Keenan’s novel about the Troubles, For the Good Times (Faber), is already earning plaudits for its gruesome and blackly comic depiction of coming of age in 1970s Belfast. 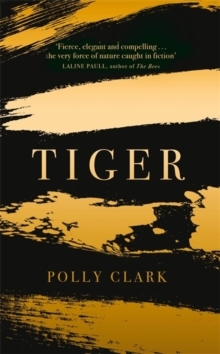 Polly Clark’s Tiger (RiverRun), burning bright in its striking black and gold cover, will have reviewers and subeditors honing their big cat puns in April. In poetry, Moder Dy is the debut collection of Roseanne Watt, winner of the 2018 Edwin Morgan Prize for unpublished poets under 30. 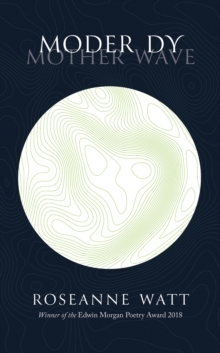 Published by Polygon in May, its poems are in English interspersed with Shetlandic dialect; moder dy is the ‘mother wave’, the underswell by which Shetland fisherman would navigate their way back to shore. 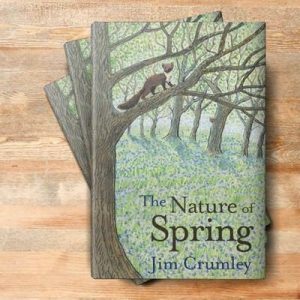 Jim Carruth, Glasgow’s Laureate, brings out a new collection this year. Bale Fire (Polygon, June) is the second instalment in the trilogy that began with Black Cart and is a three-part elegy for rural life, exploring ideas of harvest and loss. 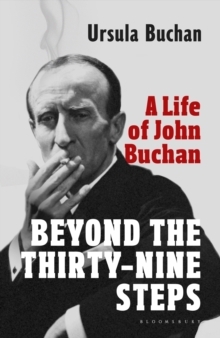 In writing on subjects literary there comes a biography of John Buchan, Beyond the Thirty Nine Steps by his granddaughter, Ursula Buchan (Bloomsbury, April). Alasdair Gray’s essay collection, Of Me and Others (Canongate, February) will explore the influences and inspirations in his life and work. 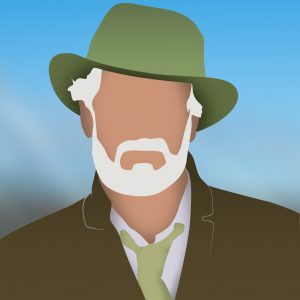 Alan Taylor’s The Road to Rose Street (Polygon, August) is a reminiscence of literary Edinburgh by way of a walk that starts on Arthur’s Seat at dawn and terminates in the Abbotsford Bar at dusk. A trio of female memoirs promises simultaneous insights into lives and society. 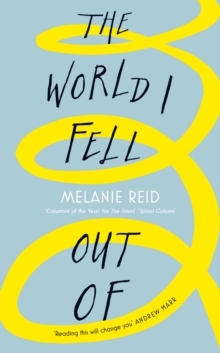 Journalist Melanie Reid’s The World I Fell Out Of (HarperCollins, March) appears nine years after the riding accident that left her paralysed below her chest. 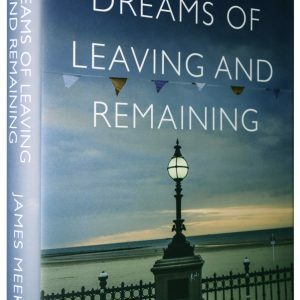 It tells the “back story” of her Times column, the year in hospital and the process of orientating herself in a new world. Kate Clanchy, novelist poet and critic, has written a memoir of thirty years of teaching in Britain’s state schools. Some Kids I Taught and What they Taught Me (Picador, April) belongs to a group of activist professional memoirs that offer whistleblowing perspectives on our public services. An instalment on education seems overdue. Novelist Kerry Hudson’s first non-fiction book, Lowborn (Chatto, May), tells the story of a childhood in grinding, all-encompassing poverty. Born in Aberdeen, she attended nine primary schools and five secondaries, always on the move with her mother. Twenty years later, she visits Britain’s most deprived towns to see if anything has changed. On the heels of Rosemary Goring’s Scotland, Her Story, which restored women’s stories to Scotland’s written history last year, comes Sara Sheridan’s Where are the Women? A Guide to an Imagined Scotland (HES, May). 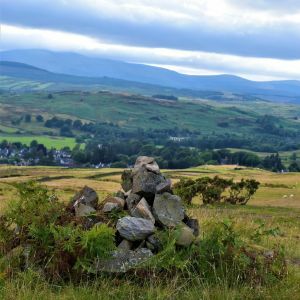 Sheridan has reimagined Scotland as a place that commemorates women in its statues, street names, and in the naming of its natural features: we now have Malvina’s Cave on Staffa, an Old Lady of Hoy, and, as was mooted last year, a monument to Muriel Spark, an ornate fountain in Princess Street Gardens. Coming in September from 404 Ink is Jemma Neville‘s Constitution Street, part memoir and part social history of the street in Leith. Neville is Director of Voluntary Arts Scotland and has a professional background in human rights law. The book is billed as a look at “today’s constitutional crisis in an age of anxiety”: quite the thing to capture the rhythm of life right now.